To be effective, surge protection devices must be matched with the application. Engineering analysis of the hazard and recommendations as to the correct type and brand all form part of the surge protection service we offer. In 2002 We were chosen to devise and complete laboratory tests for Ericsson to prove the suitability and correct installation and application of surge protection devices and brands. This experience has provided a unique understanding of Surge Protection. This discussion paper has been prepared to review the various factors associated with surge protection selection and installation. Surge protection is the common name given to 'transient protection'. The use of the term 'Surge Protection' has come about through the most common application of devices to mitigate lightning surge. 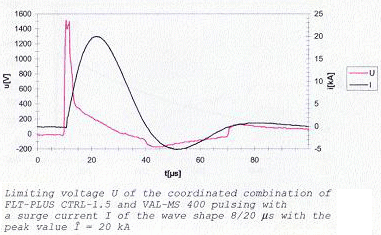 A Transient is correctly described as an over voltage condition between any two conductors. These transients can vary from just a few volts to many thousands; they can be of a magnitude that is no problem to an installation to one that causes a failure of insulation within a device. Protection is afforded by a device that can detect a transient and prevent it from affecting connected electrical / electronic equipment. Every electrical device is designed to operate at a specific voltage. 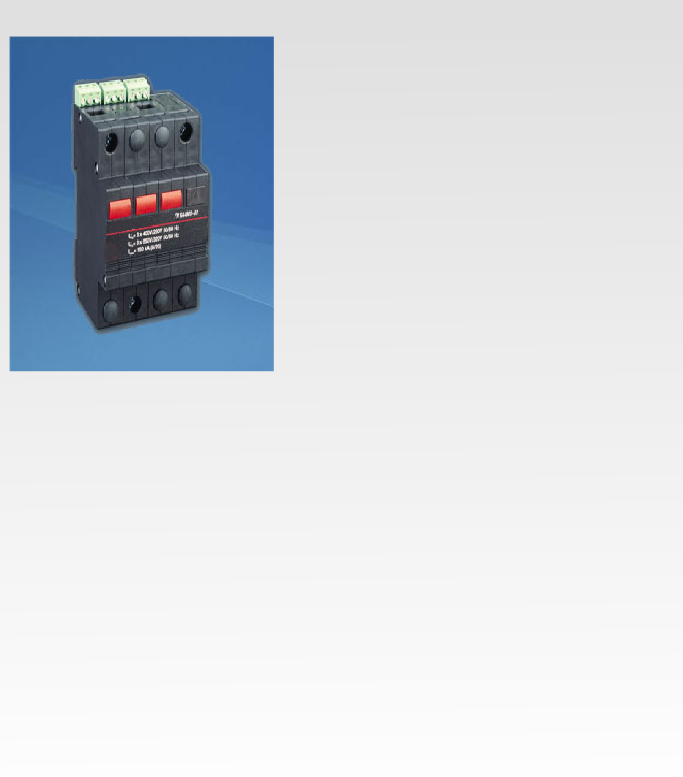 At this design voltage it will pass a predetermined amount of current through the circuit and perform the function or work for which it is correctly designed. This voltage impressed on a device is unable to influence other elements of the device, as there is insulation between the correct circuit element and those in which the current is prevented from flowing. Any breakdown in inter-circuit insulation causes the device to malfunction. Australian standards define the level of working voltage a device may be subject to before malfunction. This level is twice design operating voltage. Therefore, a 12-volt device may not withstand transients over 24volts; transient of more than 830 volts may damage a 415-volt rated device. It is apparent that each different device must be protected against voltages that may affect that specific device.